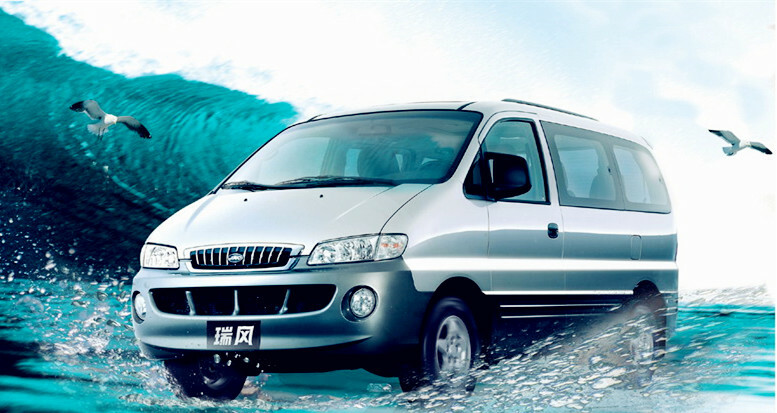 Hainan Island Local Van Day Rental for Tours, It costs CNY900/day, limited to 150KM in one city only, for 9 hours from 8am till 8pm. Charges apply for extra hour at CNY100, or CNY5/KM.Cost will be CNY1350-1800/day depending on distance for travel from one city to another on the same day. 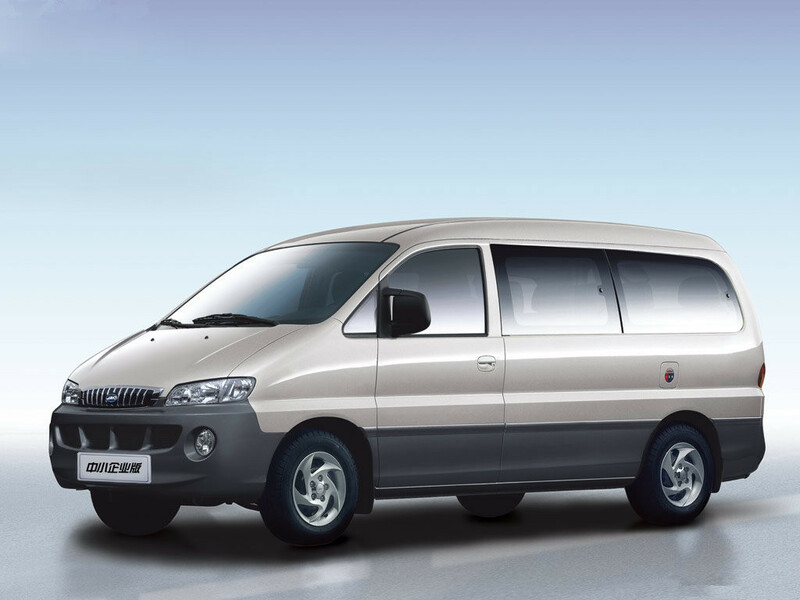 How to book Van Rental?